Children’s Week was launched today at an event hosted by the Junior Police Rangers. 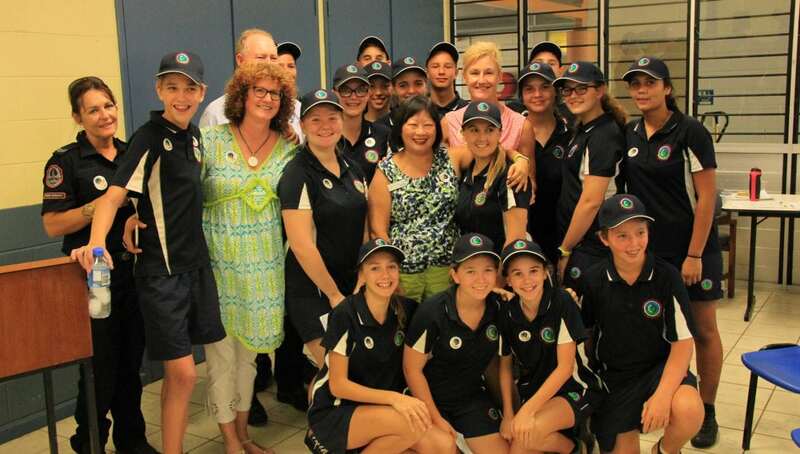 Minister Peter Styles (Minister for Young Territorians) opened the event and special guest speakers included Ms Colleen Gwynne (Children’s Commissioner of the NT) and Katrina Fong Lim (Lord Mayor). Following a Welcome to Country by Larrakia Woman Jeaneen McLennan, several of the Junior Police Rangers spoke about what community meant to them and what is important in those communities to make them “child friendly”. This was followed by musical entertainment from 13 year old Phoebe Wear. The launch was a great success enjoyed by all.